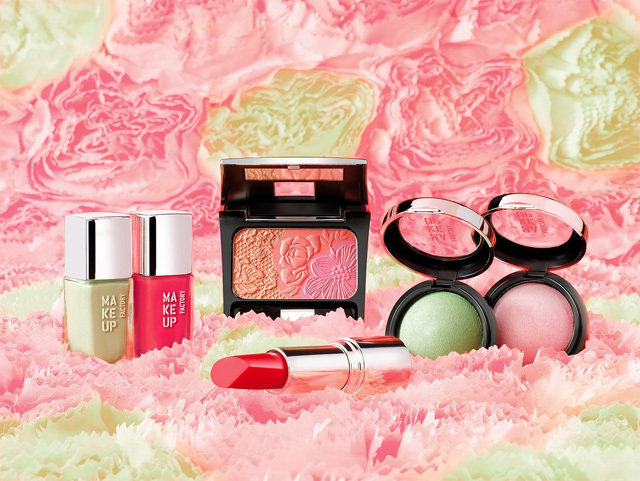 After announcing their new Trend Look for spring summer 2014 last week, now Make Up Factory Color Collection has finally became available. 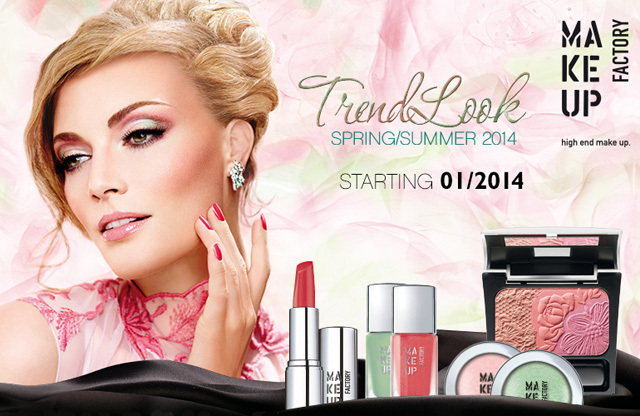 This year’s Trend Look Spring/ Summer 2014 carries you off into a romantic world full of lightness and exhilaration. The romantic color palette ranges from delicate rose shades to rosewood and brown tones. Precious gold shimmer gives a smooth glow on the cheeks. The silky-soft, lightweight texture provides an even application that emphasizes the facial outline. The included Mineral Sericit leaves a silky-soft feeling on the face. 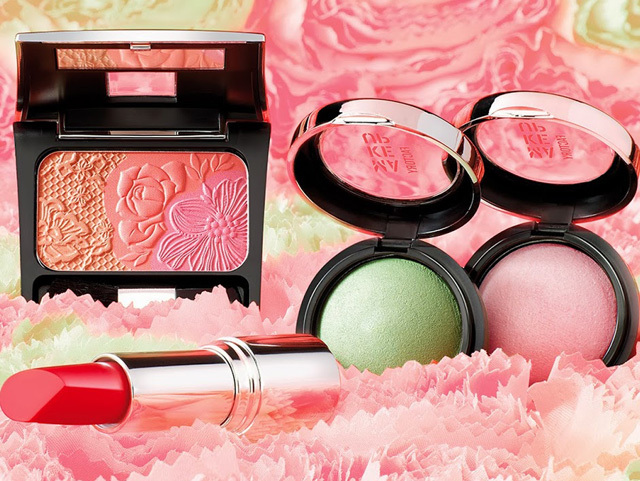 The enchanting floral design makes the Blusher to a Highlight in every cosmetic bag. Neutral colored eye shadow base with a soft, creamy consistency: Fantastic tool that facilitates the application of the eyeshadow! 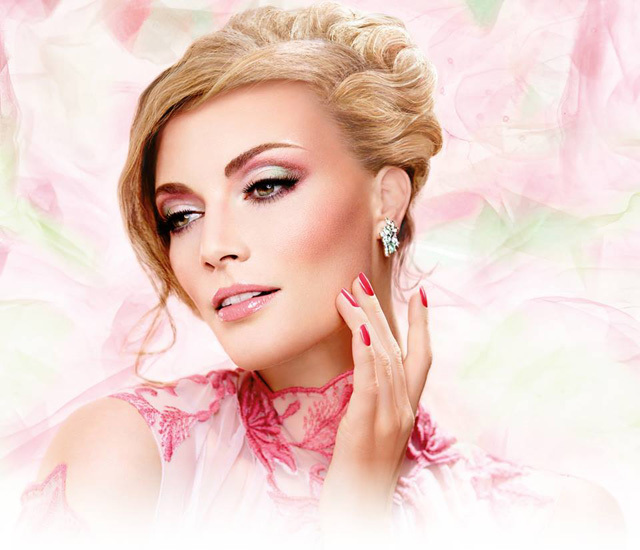 It guarantees a long-wearing eye shadow shade and prevents the eye shadow from settling into the eyelid crease. The transparent gel texture gives skin an even complexion in seconds and prepares it for subsequent make up. It helps make up last longer and gives shiny skin areas a matt finish. Suitable for all skin types. Never knew this brand before.